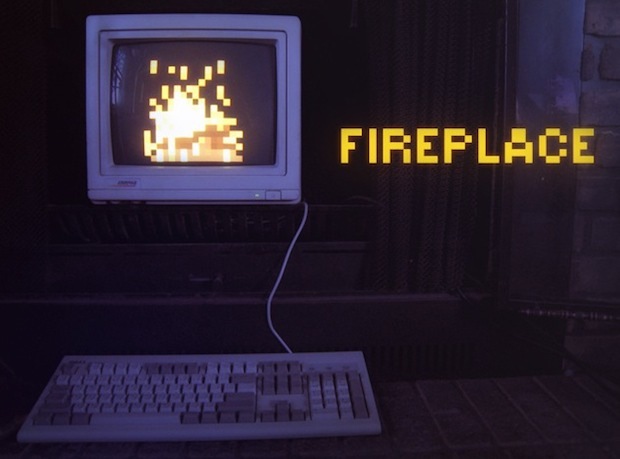 Just in time for the holidays, Fireplace is a totally awesome interactive 8-bit fireplace app that fills your Macs screen with a pixelated fireplace. 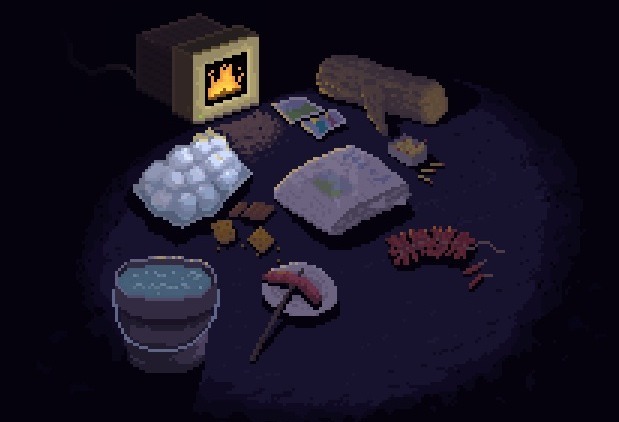 But don’t stop there, you can add logs, roast hotdogs and marshmallows, and even burn papers and photos. Each log ‘burns’ for about 30 minutes of pixel torching glory, and although it won’t heat up the room, it’s another great retro addition to your Mac app list. The basic commands are: log, match, paper, marshmallow, smore, hotdog, eat, blow, water. You can lower and raise the hotdogs and smores to roast them using the arrow keys, and they actually char and turn black if you keep them too close to the fire. Typing ‘water’ or hitting the Escape key will quit the app. There’s a Windows version available too, so if you have an ancient 486 laying around you can finally put it to use and toast some pixels. Open a Flash video in the background before opening Fireplace, that should produce plenty of heat for you.